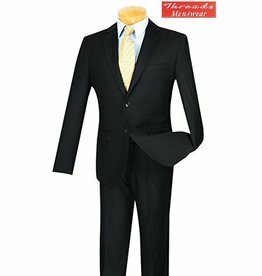 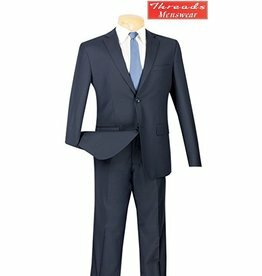 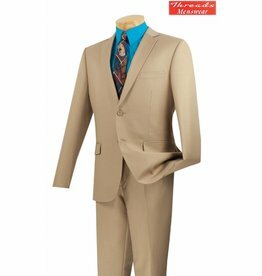 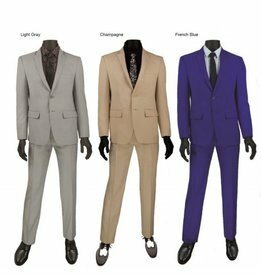 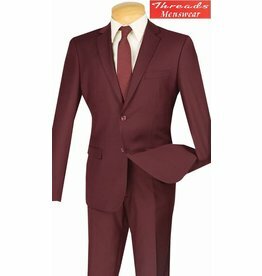 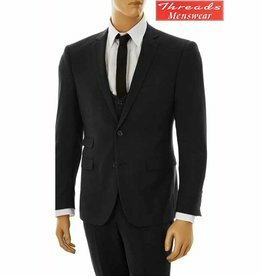 This luxurious super 150's wool feel suit by Vinci features extra tapering in the jacket, sleeves, and pants to provide an ultra slim skinny fit. 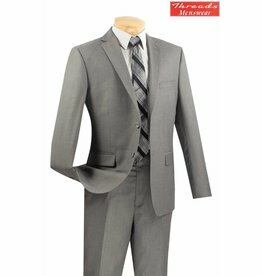 Also has side vents and flat front pants. 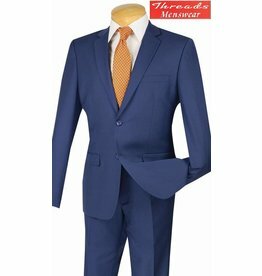 Ideal for those looking for a more fitted look.